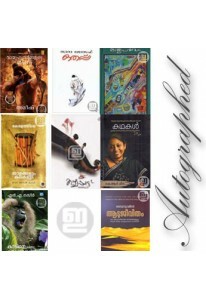 Collection of stories by Sarah Joseph. ‘Oru Parama Rahasyathinte Ormma.. Stories by Sarah Joseph. ‘Kadithu Kandayo Kantha’ has stories includin.. Stories by Sarah Joseph. ‘Nilavu Ariyunnu’ has 12 stories including As..